wachusettdumpsterrental: Need to get rid of your old mattress? 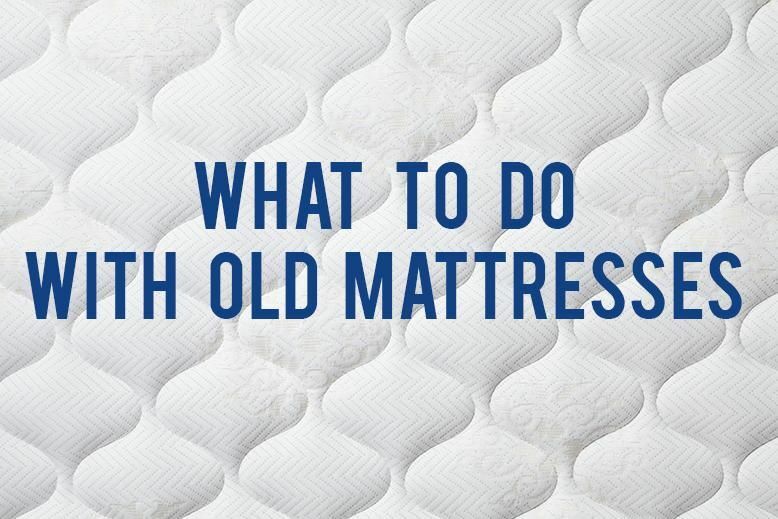 Need to get rid of your old mattress? Do you ever see mattresses discarded on a street corner or dumped by the side of the road? Why do people do this? Probably because they can be difficult to dispose of, sometimes costly, or people are just not sure what to do with them. Some states even have laws preventing them from ending up in landfills. Fabric - Is sometimes already made of recycled material and can be recycled again for mattresses or other industries (clothing, insulation). Springs and metal - Can be melted and recycled for numerous applications. Wood - Is recycled in pulp for paper, fuel, mulch, boxes, and much much more. Dispose of it yourself. Call your local city hall or transfer station to see if they accept them or if they recycle them. Cost should run anywhere from $10 to $30 per mattress/box spring. Some areas have companies that deal only will mattress recycling. Try Googling mattress recycler. Check out Earth911.com. This is a site where you can type in your zip code and find resources for disposing of certain items locally. For more information on items that are allowed in our rentals, or recycle items, please feel free to call our office or contact us online.